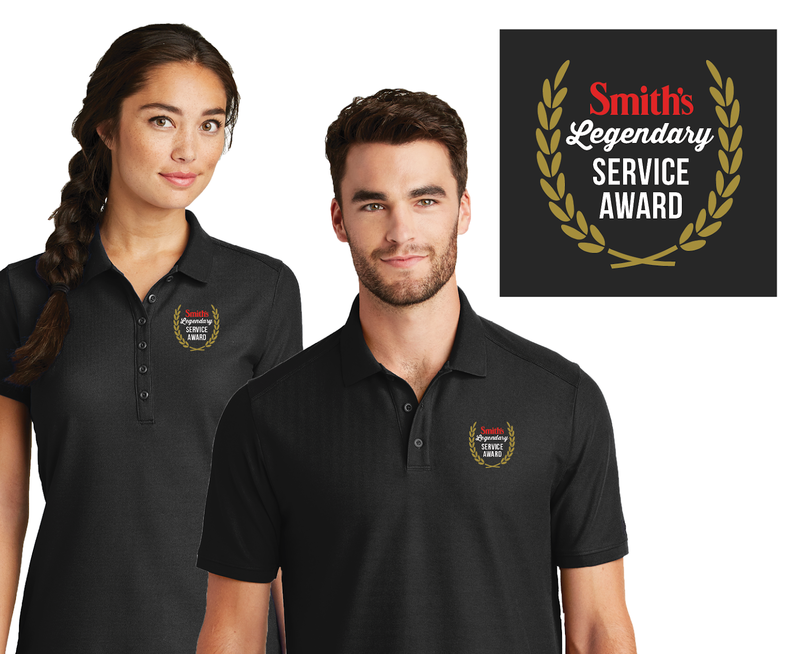 I design artwork for apparel such as t-shirts, polos, sweatshirts, and hats! I'll even set up the file for the screen printers to use! If you are coming from the REID RANCH RESORT website, here is a list of Utah screen print companies that I trust. I recommend you use one of them to print your apparel. Below are most of the apparel designs I've done in the past. Happy Browsing! 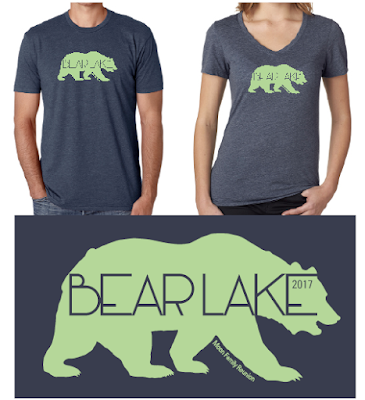 This is the T-Shirt I designed for our annual Moon Family Reunion at Bear Lake this past year. Everyone LOVED them, and it's fun to see them wearing them afterward. 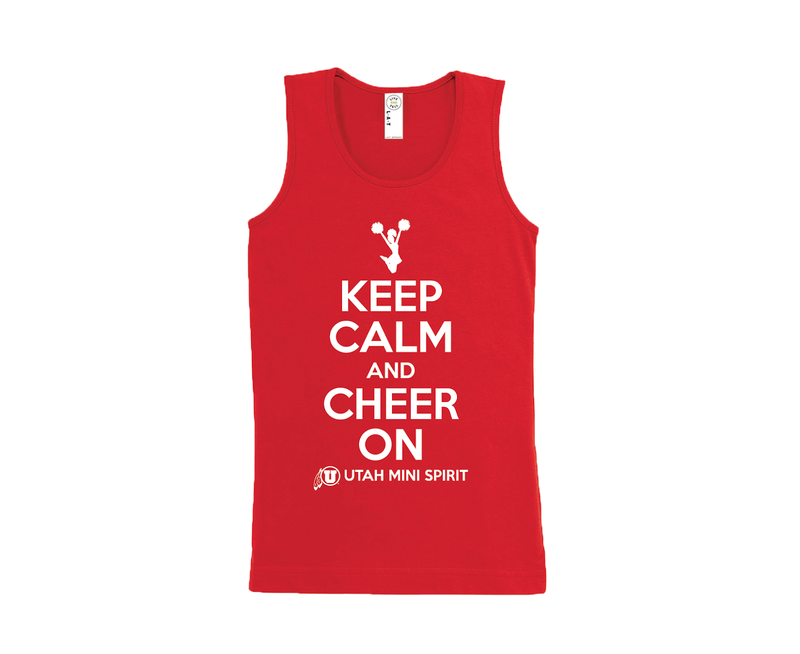 This is a tank I designed for the Utah Mini Spirit Team at my other job. Just another idea for a Keep Calm shirt. Customize the text to fit you and your activity! 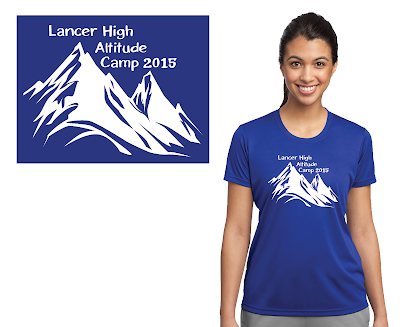 Each year of camp needs a fun new shirt to match! This is a YW Camp shirt I set up for screen print. I LOVE this design. 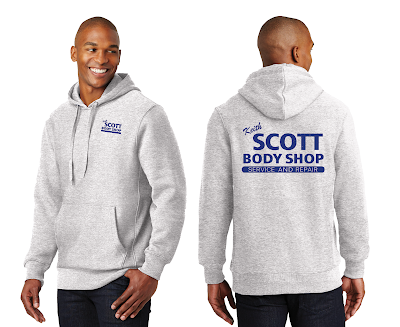 You could even add come color, or make it white and put it on a colored shirt. When a customer ordered this design, I just had to get one for myself! 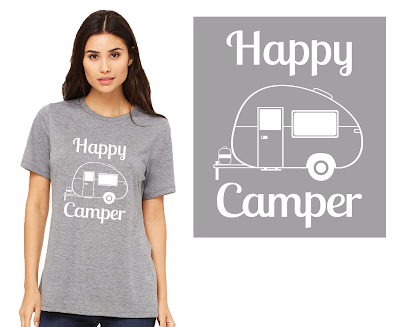 I believe this was used for a Girls Camp shirt, but why not use it for the annual family camping trip? years ago. If you need a shirt designed for a company outing or retreat, look no further! 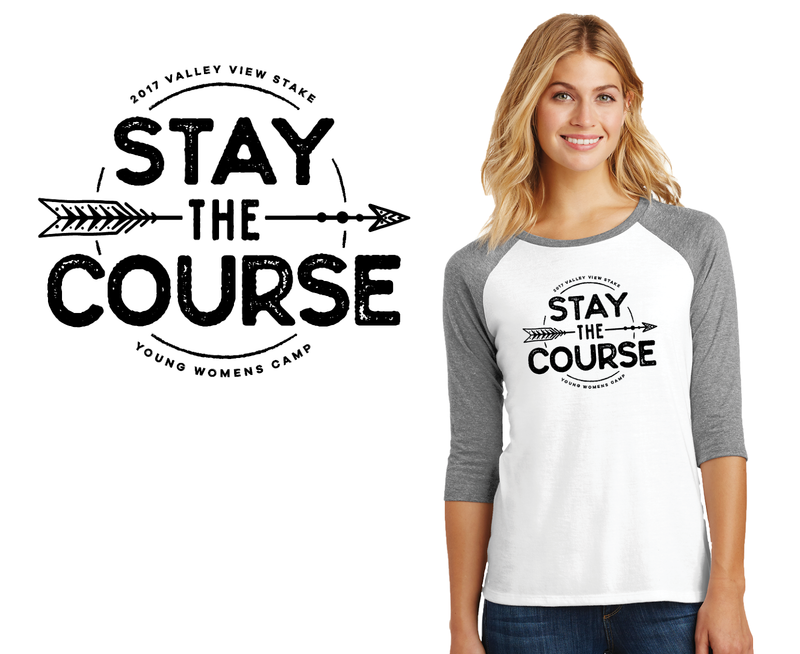 Shirt for a high school sports team. 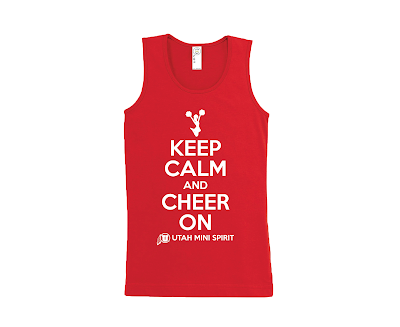 Tell me your theme or team cheer, and we'll put it on a shirt! 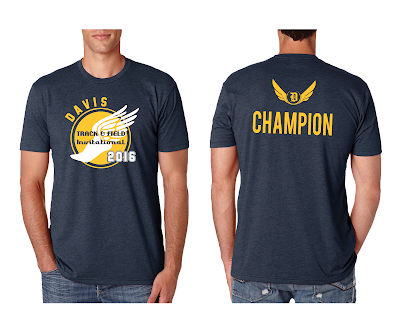 bright white and warm yellow on this navy blue shirt.